Kai has been selected as 2018 Emerging Investigator by the Journal of Materials Chemistry A, Royal Society of Chemistry (RSC). Niklas Huber was awarded with the highly prestige Kekulé- Fellowship by the German Chemical Industry Fund (Fonds der Chemischen Industrie, FCI). Congratulations Niklas! 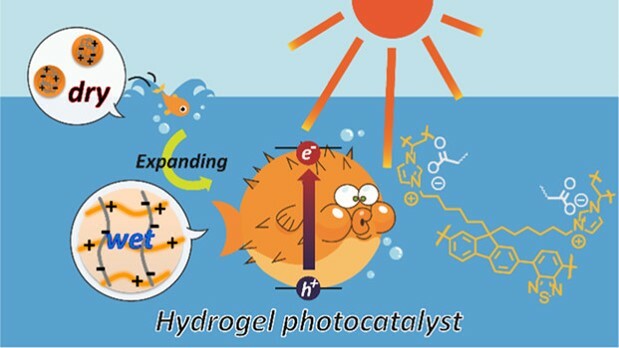 Check out Jeehye's new paper on conjugated polymer hydrogel photocatalysts in Chemistry of Materials! We design polymer photocatalysts for visible light photoredox reactions. 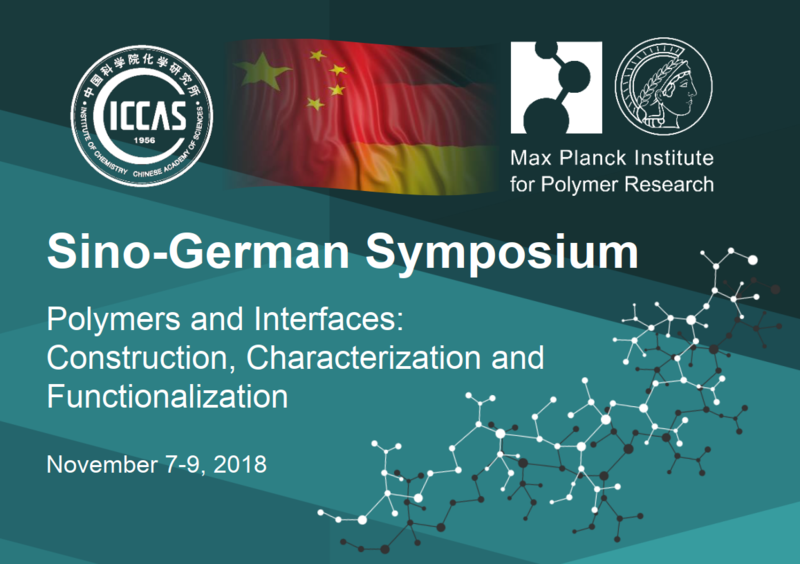 We develop different strategies to introduce porosity, defined morphology, and specific functional groups into polymer materials for targeted applications. Our goal is to identify new photocatalyzable reactions from the scope of organic redox reactions.